for administering emergency first aid in their place of work, providing certification valid for 3 years. 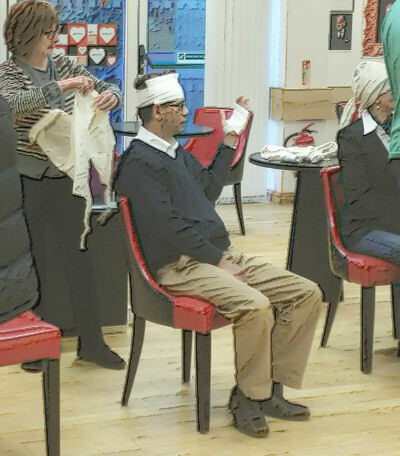 The Emergency First Aid at Work course will be tailored to the delegate and the specifics of their place of work. Delegates are encouraged to ask questions and participate in the course, making it interactive, memorable and enjoyable. Please use the online booking form below to book your Emergency First Aid At Work training course. * Your preferred training date will be provided wherever possible. Where not possible, we will arrange with you an alternative convenient date. Course may be held off-site if required, for a surcharge.